If you are eager to try out Eclipse 3.5/Galileo together with exploring upcoming features in JBoss Tools you now can since we have uploaded JBoss Tools 3.1.0.M1 to the servers for you to have fun. Don't forget to read the installation instructions for JBoss Tools if this is the first time installing JBoss Tools (it is not so hard, you just need as a minimum Eclipse JEE bundle). Since this release targets Eclipse 3.5/Galileo you should be using a recent Galileo build. RC3 is the latest that is available as a single download. You can download the individual dependencies from our build page (lower right) or monitor Eclipse Galileo releases for something newer. Please remember that this release is a milestone build hence it is not fully QA'ed and some features might not be fully implemented yet. 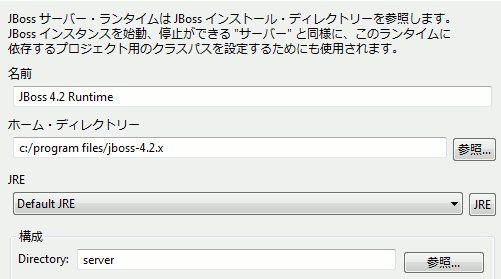 This release is made available so you can provide feedback to the upcoming final releases of JBoss Tools. 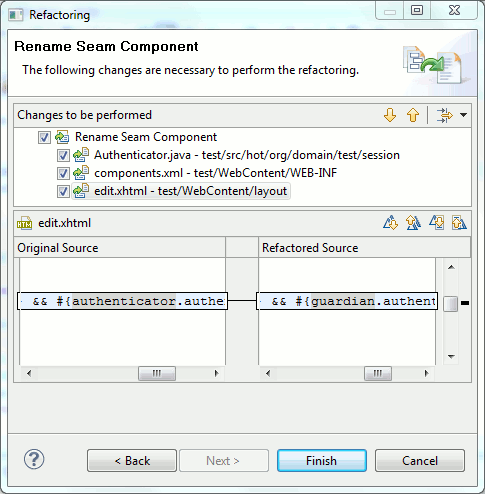 Refactoring support for renaming Seam components, incl. 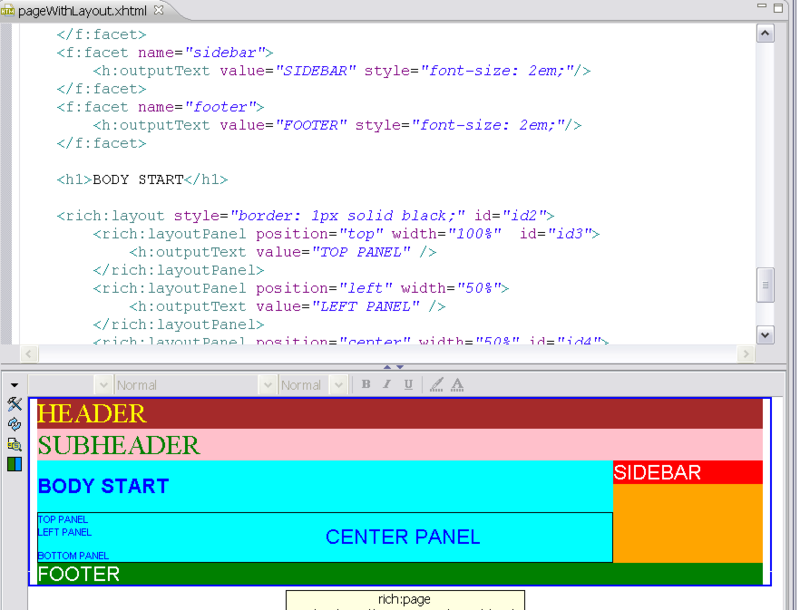 updating EL references in pages.xml and XHTML. You can see screenshots and more new features in What's New . Show up in our forum and/or JIRA and let us know what you think and open feature requests/bug reports - we are all ears!